Glasgow’s rental market embraces a wide collection of classic and modern purpose – built flats, as well as a range of converted 19th century townhouses. There are flats of varying sizes and conditions to suit a range of tastes, budgets and location preferences – from the leafy West End to the bustling and cosmopolitan city centre. 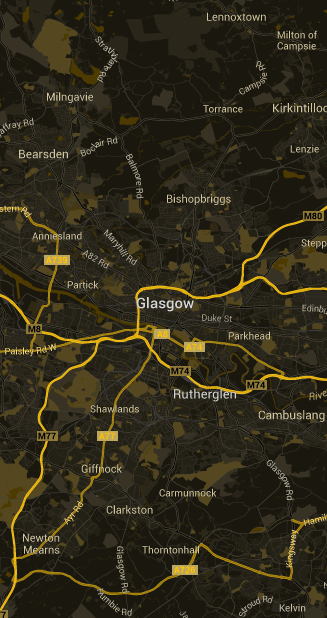 Rental Market in Glasgow – A Guide to the average rental prices according to the areas. These prices are always subject to change. 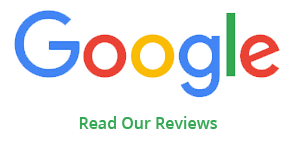 Please check our property search section for current up to date prices. 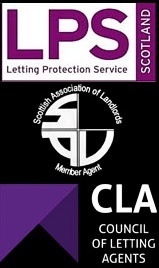 If you choose your managing agent correctly, you will be able to have that same managing agent find suitable tenants and find you suitable properties in the Glasgow area.